This stylish cross road is a mixture of entertainment, information, scenery, and people. 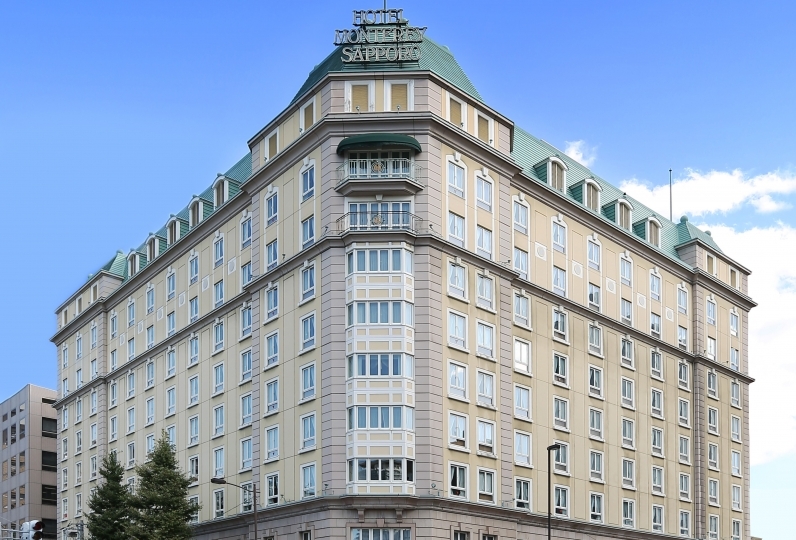 Celebrate special anniversaries by staying at Sapporo. "It is a hotel but more than just a hotel:"
We want to create a brand new culture which centers around people who gather at the Cross Hotel. As the starting point for many personalities and cultures, we have welcomed diverse guests. 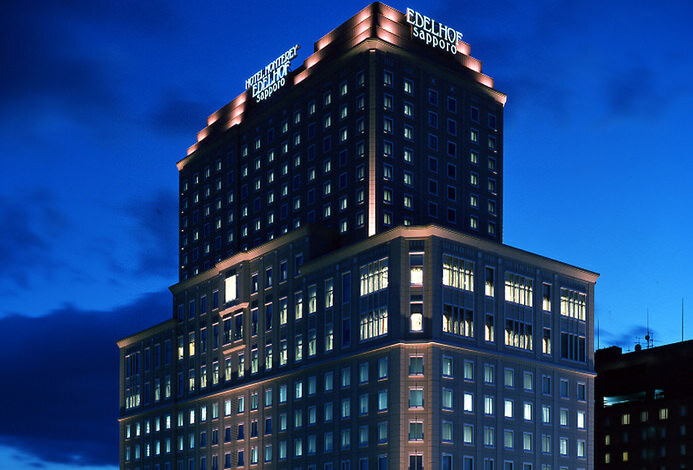 The hotel features 181 rooms of relaxing space which mixes sophistication with comfort and functionality with design. Guests can enjoy their stay in various ways depending on their life styles or the occasion. At this hotel you can always experience something new and special. Once you visit for an anniversary it will become your go-to destination. 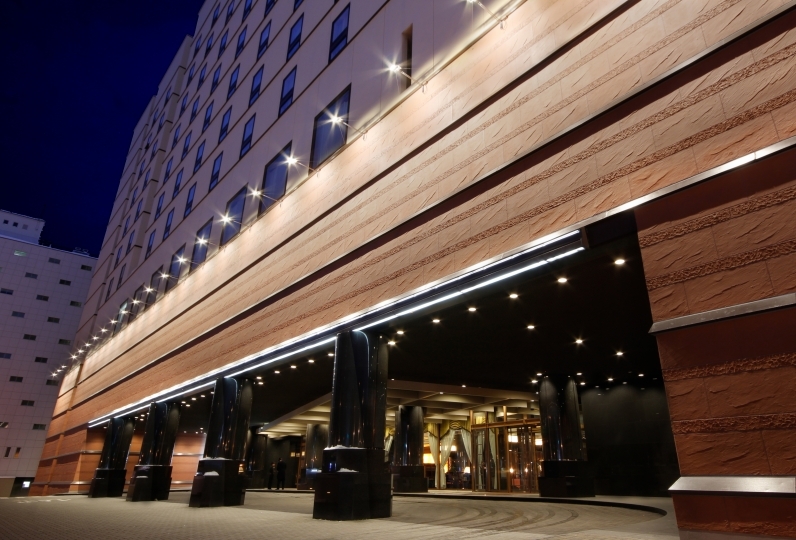 Please enjoy a stylish stay at Cross Hotel. I checked in very much at all after checking in. Especially, I chose the room this time and was a great answer. I'd like a trash box here, I wish this was a door like this, outlets here are equipped with switches so much that there is a level of satisfaction with the service of other users It is very expensive. I watched the movie slowly while having a cider of the service. However, at the last minute. When I checked out, I contacted the parking lot so that I could issue it immediately at the front desk. After all thinking that it is fluke stone and heading for the parking lot, parking lot takes time to issue for maintenance. As it turned out, I waited inside for 10 minutes at an average temperature of 3 degrees. In cooperation with the parking lot, "Since the parking lot is temporarily out of stock due to maintenance, it will take some time for delivery, it will be cold outside so I will call out if it is ready so please wait in the lobby" If I was a former hotel worker I would like to inform you. Those in the concierge. Thank you for responding to the request that the crab want to eat. I just wanted to show restaurant information not just to pass the pamphlet but to see the concierge arms. Because it was not so far, I have to rely on anything other than within the hotel. 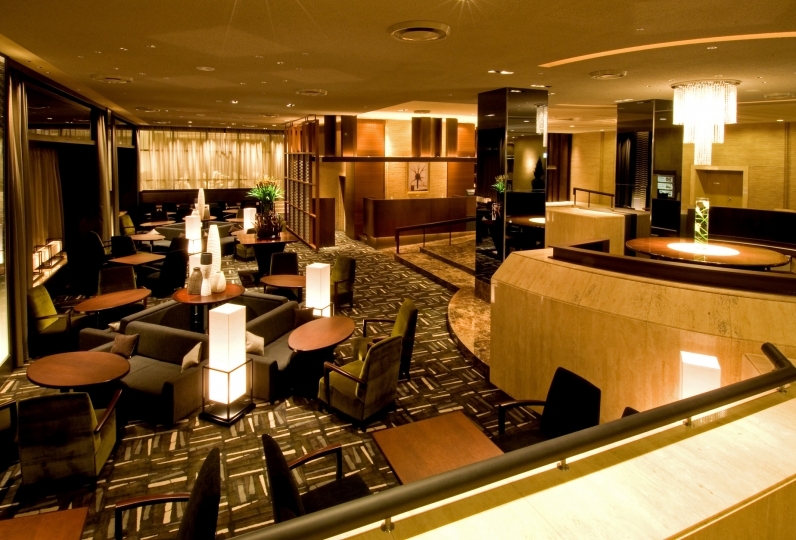 As the impression that the hotel is a very good effort on the whole, I would like to use it again. It is recommended by various people. Community dinning which crosses Hokkaido cuisine with local culture. 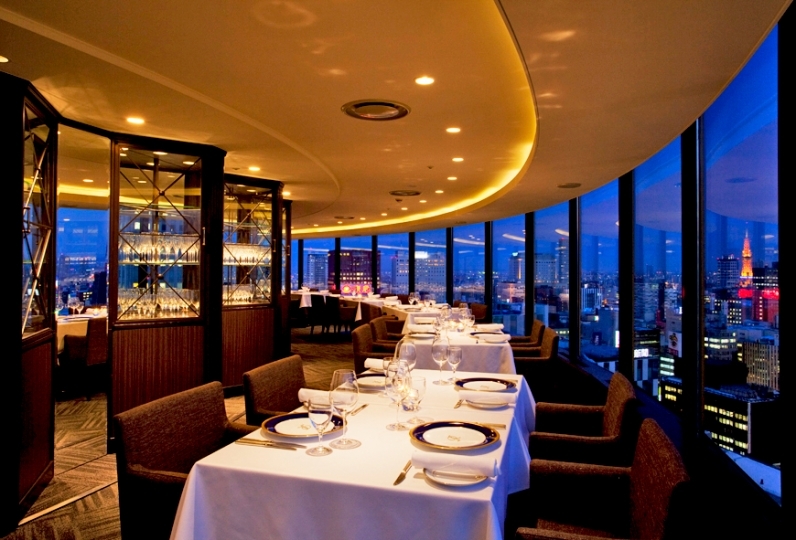 The chef is inspired by the culture of Hokkaido cuisine. We hope that guests will enjoy the chef's original French and Italian style meals with high quality Hokkaido ingredients at the main dinning area of Cross Hotel. Since the restaurant space has an entire floor, we can arrange the layout for parties, bridal showers, or any other occasions easily. Fusing modern sense and simulation, it is a sophisticated adult atmosphere. Guests can enjoy pastries and lunch at the cafe and enjoy alcohol with it as well. When people gather lively conversations can arise and guests will have a pleasant time. A stylish atmosphere for adults. There are two buses, the inner bath and the outdoor bath. Relaxing while looking up at the night sky in the outdoor bath, relaxing while watching the night view in the public bath. The large public bath that looks down on the streets of Sapporo is equipped with both male and female hot water baths and an outdoor bath. It has a powder corner and a relaxing lounge. * During the construction period, you will be bathed in a male and female shift system, and there will be a change in the period of use. "large public bathing area during the construction period"
In order to enjoy even more fulfilling stay, we have prepared a lounge for our guests. We offer more than 20 varieties of beverage. While enjoying wine and cocktails, enjoy a rich moment in a space with comfortable music and artwork. We have options for customers who wish to celebrate birthdays and anniversaries. We will offer a romantic and dramatic time. For festive birthdays and surprise anniversaries, you will have wonderful memories. 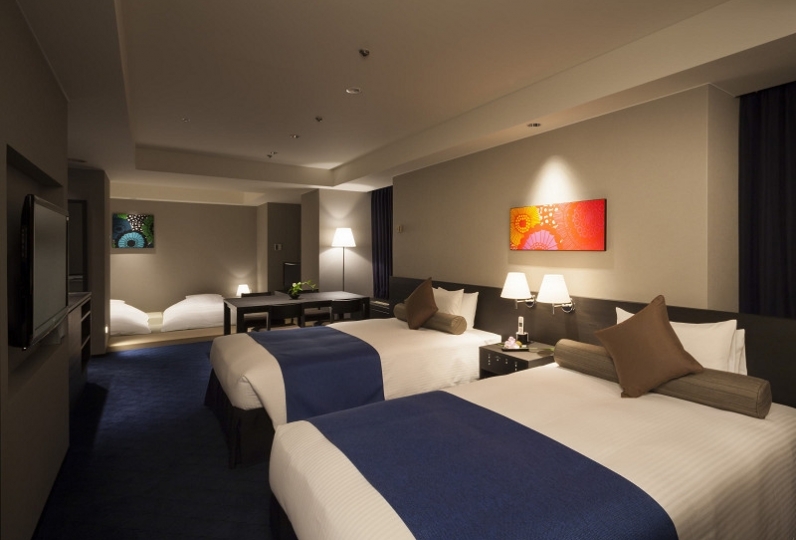 For an unforgettable anniversary stay over at Cross Hotel Sapporo. 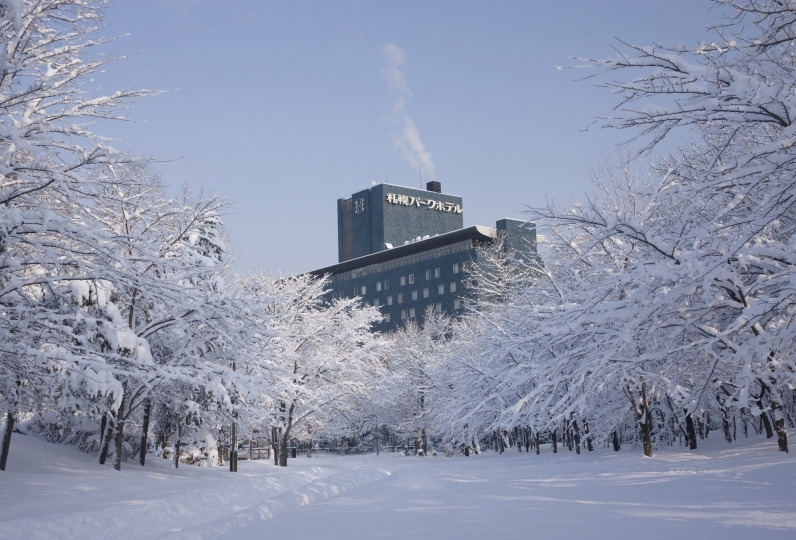 At Cross Hotel Sapporo, we are going to undertake construction of the hall in part. We apologize for any inconvenience to our customers during the period. * As construction works, workers enter the building and construction sounds may occur. 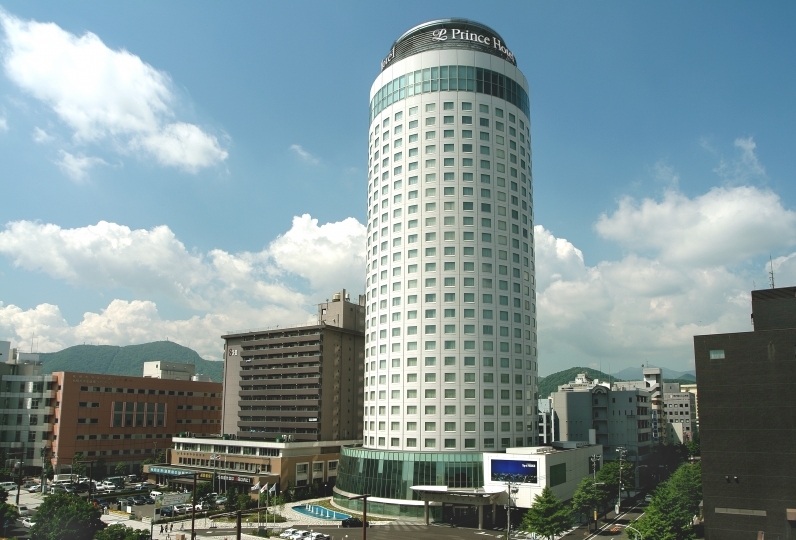 * If any changes occurred in this case, we will inform you at the Cross Hotel Sapporo official website.